The museum offers a daily 30-minute highlight tour, a sampler of some our stories. The museum also offers a specifically designed 30-minute coach tour. 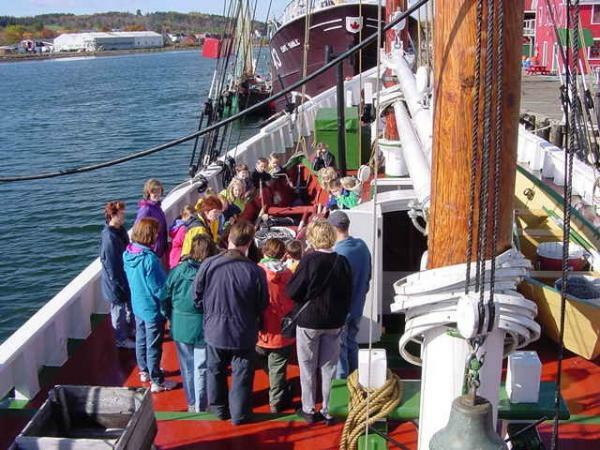 In addition, we can create a customized tour / program that can range from 30-minutes to an all-day museum Lunenburg experience. ; prices will vary accordingly.